Greeting dudes and chicks!…Tonight’s the Night!!! The first radio broadcast by The Castaways (Armand Rosamilia, Becky Pourchot and me) will air tonight – Friday, July 26 – from 7:00 – 10:00 pm on Surf 17!!! 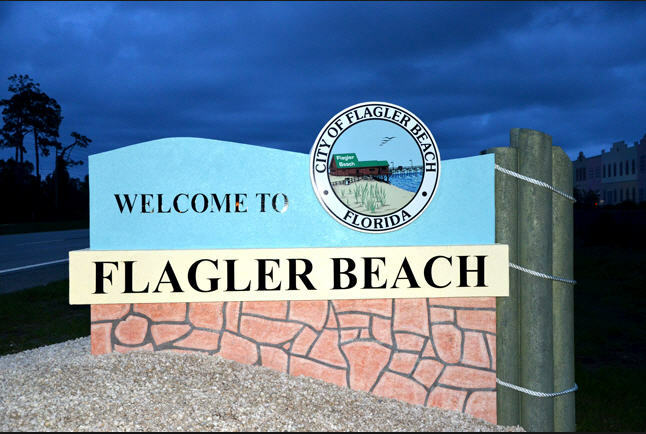 Our program will be dedicated to the artistic and creative side of Flagler Beach and beyond. Our first show was recorded Tuesday and considering we had no appreciable radio experience and no rehearsal time we had a blast. We had no idea what we were doing, but we stumbled through it anyway! Since it was our introductory show, we naturally took some time to introduce ourselves – and then we moved on to cover a range of topics from our personal writing preferences to some advice to aspiring writers. Mixed in among the talk and the shenanigans we also played some good songs.